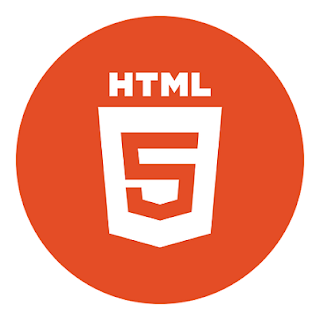 HTML 5, Introduces some new tags, which is as follows. What Is Difference Between Saving and current Bank Account ? difference between saving and current bank account. As name given this account is basically made for saving your money. This account is made for the purpose of making frequent transitions. You can earn more interest rate on your deposited money than current bank account. There is no interest rate on your deposited money or very less interest rate. Minimum balance restriction in account is much higher than saving account. There are restrictions on how many times deposits in account in specific period of time. 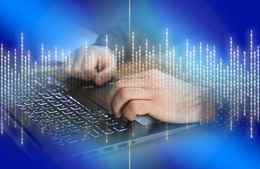 There are no restrictions on how many times deposits in account in specific period of time. 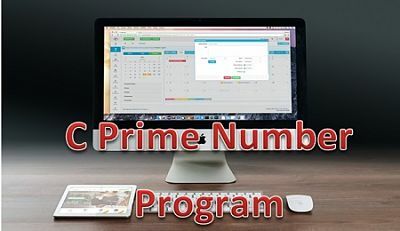 You can deposit money any number of times. It has also restrictions on withdraws of money. There are no restrictions on withdrawals of money from current account. Saving bank accounts having limit on no of transitions. This account is suitable for general persons to save their earning in bank. This account is suitable for businessman. What Is Difference Between Save and Save As ? when you write any document and you want save it first time then, you can save it by using both options "SAVE" and "SAVE AS". both options will save your document. when you made any changes in the document or add some text in your document, then for saving it you should use "SAVE" option. 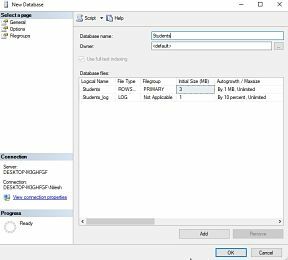 when you want to make a copy of any saved document or currently opened document then choose the option "SAVE AS" and give another name to it. 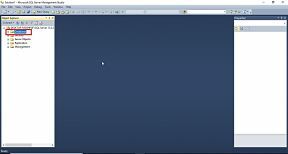 it will create a copy of that file with another name. hope you understand the difference between save and save as options, still if you have any problem you can ask us through comment box. we can write factorial program using many ways ,but here we will see the programs using for loop,while loop and c factorial program using function recursion. 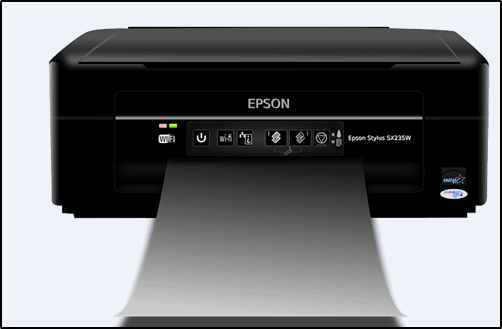 Epson is one of the best all in one ink jet printer. But every ink jet printer have some common printing problem. When printing colored documents or black and white document, there are horizontal bandings, lines on the print. Then how to fix this problem? If you are facing same problem then follow the given steps to solve your problem. 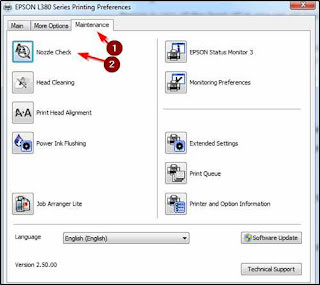 This tutorial is helpful for Epson every model like L380, L360, L365 etc. Run a nozzle check then you can see the actual problem which is shown in the following image. Open devices and printers -> Right click on Printer then click on printing preferences -> Click on Maintenance tab -> after that print the nozzle pattern. then we have to do head cleaning. Open devices and printers -> Right click on Printer then click on printing preferences -> Click on Maintenance tab -> click on head cleaning. It will take 1-2 minute for head cleaning process after head cleaning print the page and see, horizontal line problem has been solved successfully. 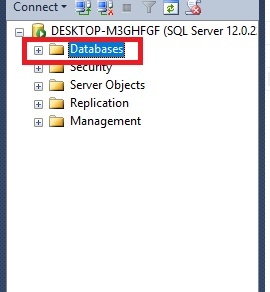 Then select on "New Query" Option, or simply press the shortcut key "Cttrl + N". 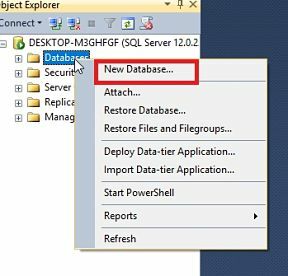 after executing above command you will see the your database name in available database name in box. 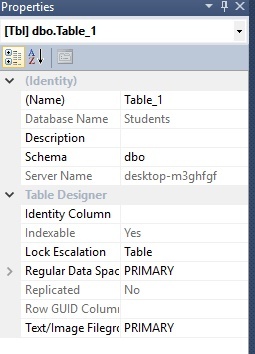 that's done your table will be created in your selected database. 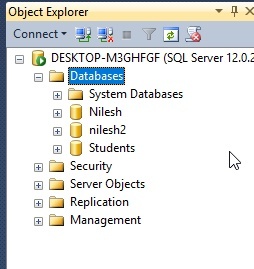 Then Expand the database option available on left hand side. 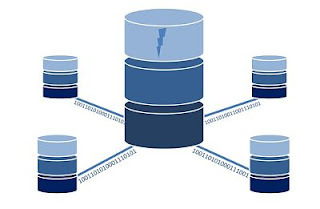 you will see the list of available databases. 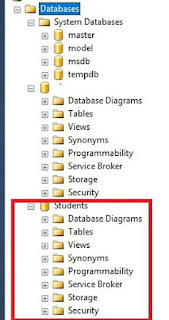 now expand database in which you want to create table. 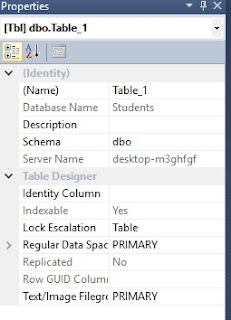 select "Table" from drop down. 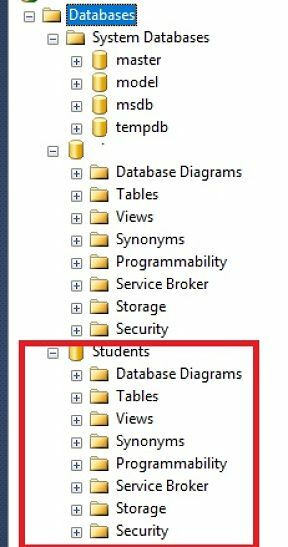 fill the information column name,datatype and allow null as you want. you can also change the table properties from properties window available at right side. Then press CTRL + S to save the table. 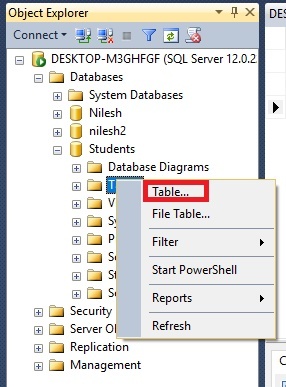 if you didn't give name for your table it will ask for table name. type table name and press OK. that's done your table is ready. if you still have any problem please ask us through the comment box.